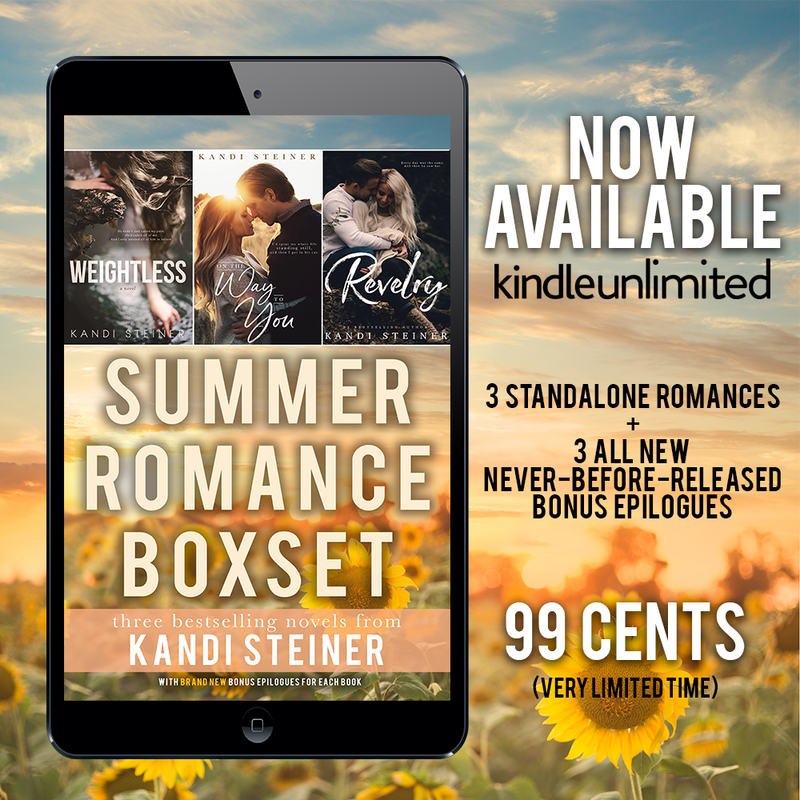 Kandi Steiner has boxed up 3 of her bestselling stand-alone romances in an EPIC summer romance box set! And, for a super limited time, it's less than a dollar. CRAZY TOWN! Price goes up Friday, so grab your copy now! And just like that my second book is out! This was actually the first book I wrote but the second to be published. This is my oldest work and dates back to when I was in high school. It's available on Amazon for $19.99. I published this all on my own and it would mean the world for my readers and fans to read this book and share some feedback. 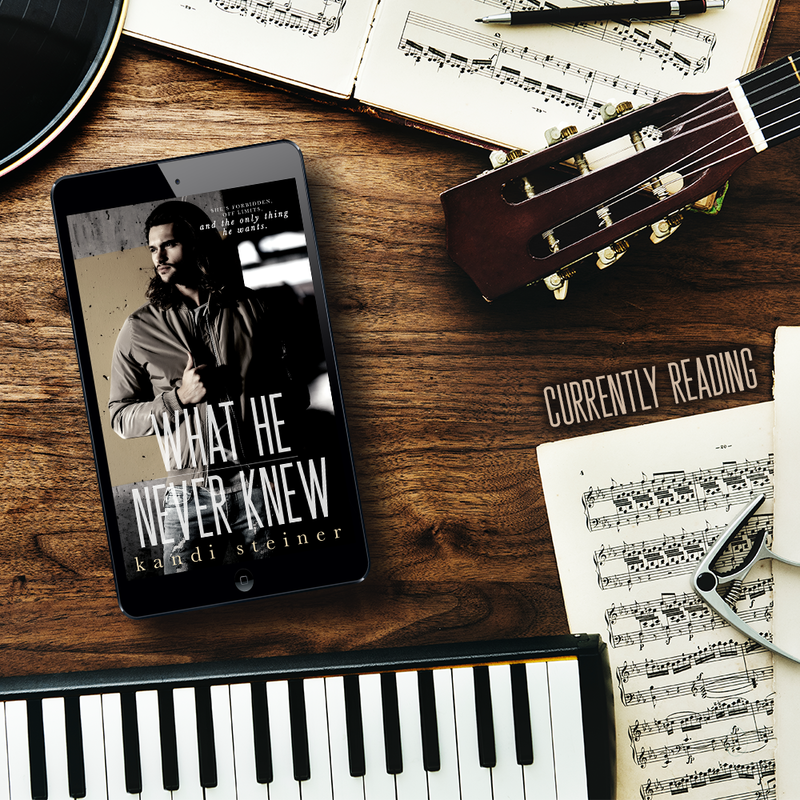 What He Never Knew by Kandi Steiner Book Review! "I never learn my lesson. And I’ll keep telling myself that until I believe it." Kandi Steiner...if I could personally have you write my love story, I would! There isn't a book of hers that I do not love. Her passion and love for writing show through every single story she creates. Sarah Henderson, Oh Sarah. She reminds me of my daughter. Stubborn and crying wolf so many times that when it's needed, sometimes the people are have tried, are hesitant in helping her. Super vulnerable and willing to jump in head first without thinking and then full of regret. But I loved every bit of her character. The best stories are of those who are broken and help each other heal. The heartbreak written in this story was felt. It was a feeling I knew all too well. I related to it. It was a pain I never wanted to feel again. Especially because I have finally found my truest love of all. With this being the third installment of the series, I felt each was better than the previous one. Kandi, my love, I felt the pain, I felt the frustration, I felt every single emotion of this book. I cried and cried an inconsolable cry. To read about two people who have experienced both pain and heartbreak and to have found love and acceptance in each other, was absolutely beautiful. I always find myself comparing my own past and present to these stories. Kandi, do not ever stop creating art. You have a great talent and it gets me in my feels every single time. “I knew he saw the same pain in me that I saw in him. And maybe that was the only reason we saw it all-because we lived it." 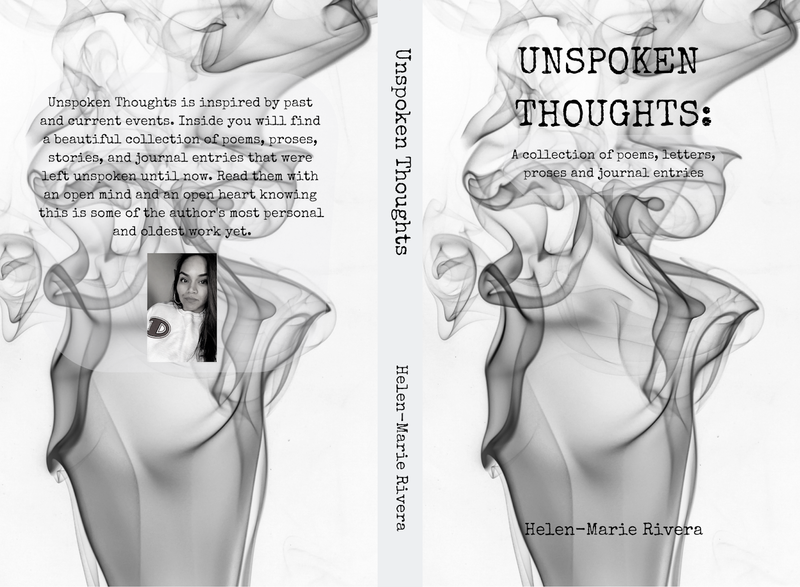 I give this book a full 5 stars and recommend all of her books to those who love to read! A few updates for all of you from us! Hi guys! It's been a while since I've posted some real content on here and here's why. I have been super busy with school and work. My family has also grown by 6. Yes, you read that correctly...BY 6! I was lucky enough to find real love, a genuine love with my best friend of 20+ years. We have blended our families and now we are a family of 9. It's been a great journey thus far and I could only imagine what life has in store for all of us in the future. The four middle children want to start vlogging and well their father and I would like to do the same but we haven't quite figured it out yet. I haven't figured out how I would handle all of my blogs, school, parenthood work, and managing my YouTube channels? 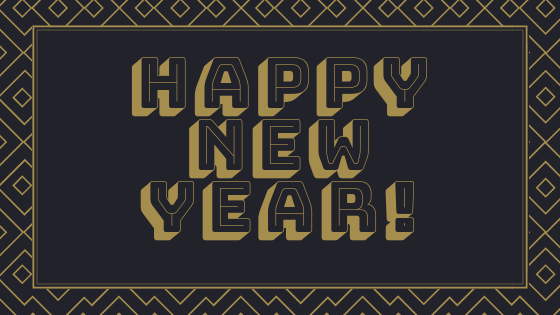 The new year will bring some new content and some new and exciting things that I absolutely cannot wait! I will still post some great deals however I will also be posting some reviews and some other fun stuff. 2017 started off with me falling in love, 2018 we set down a foundation and we grew as people, and in 2019 we look forward to bringing you guys some bigger and better things! Listen up, readers. Let me make this clear to all of you. 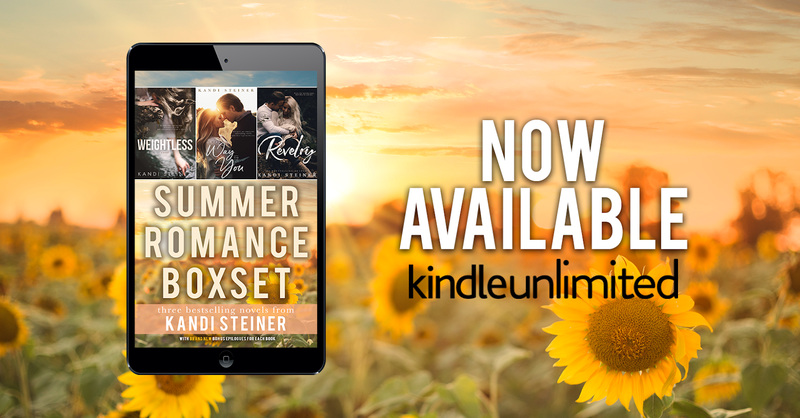 THERE IS NOT ONE BOOK BY KANDI STEINER THAT I DO NOT LOVE! I said that and clapped after every word because this book was just what I needed to get me out of my book funk and take me away from real life and midterms and all that jazz. It's football season and I am a huge sports fan alone but football gets me in the mood to just cuddle up with my partner on the sofa while watching an intense football game as we both scream at the tv. Sports is life. So much so that I signed up my 10-year-old to play football after I was so adamant that he would never play. Moving on to this review. Bella is me all the time! Yes, I am that friend! I do not sugar coat anything and will basically make everything a joke. I have the same morbid uncomfortable humor. But I also see a little of me in Gemma. The lovesick girl who believes in love until it fails her and then bam! Shuts down and everyone trying to pry in to get that chance. "I made one simple plan, with one simple rule. Never fall in love again. It was more than just a plan, more than just a goal. It was a promise. 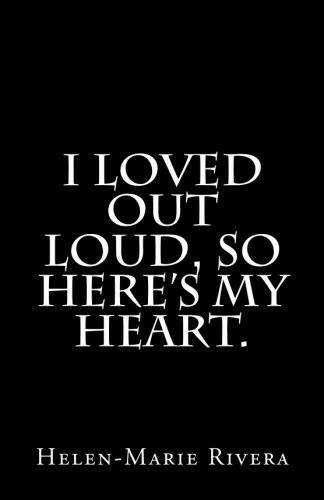 And it was one I vowed to keep." Without giving too much away. Gemma (like myself) loves football. She loves the Chicago Bears and had purchased season tickets. 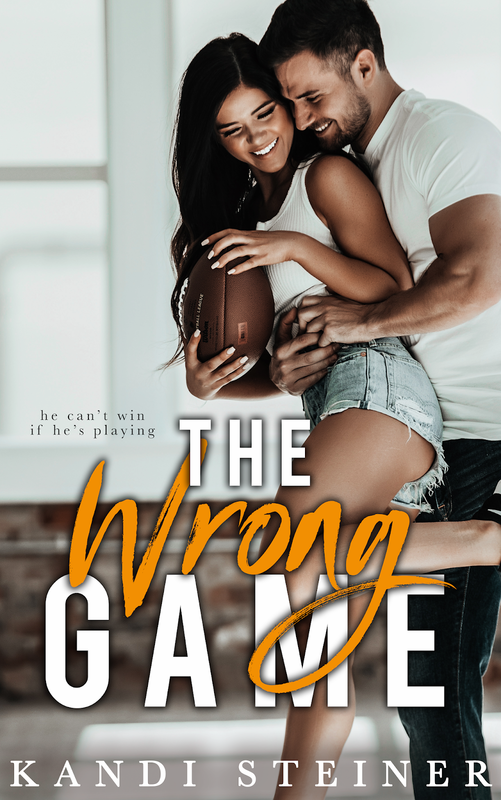 Bella gives her the idea to take a new guy to each game. Gemma wants to have fun and forget about everything that has hurt her and the people that have betrayed her and left her life. And in comes Zach. Somebody splash some cold water on me. This man here reminds me of the LOML! Kandi did such a great job developing this character and I am for sure she wrote Zach based off of someone she knew personally. Zach is to Gemma what my guy is to me. We are head headed and stubborn yet with them, we are so vulnerable and give right in because they just match us. “I love when you do that,” he whispered. Zach did and said all of the right things to Gemma that she swooned and I was right there with her swooning at both of them and swooning at my own guy. All of the right words that we need and want to hear after the ultimate betrayal, hooks us in and keeps us forever. I can relate to this to a certain extent. This story made me cry at times, laugh at times, and fall in love all over again at times. We must never forget that no matter how badly broken we are, there is someone out there who sees us...really sees us and is willing to get cut while picking up the shards of glass are embedded all over us. Kandi...please don't ever stop writing with your heart. Every single word in this book, I felt. I felt it come from your heart and from the tears that fell from your eyes. I give this book a 5/5. I would definitely recommend it and have handed over my kindle to my daughter so she can read it and fall just the way I did when I read it. We are a Mother & Daughter duo who LOVE books! My name is Helen-Marie and my daughter's name is Destiny. 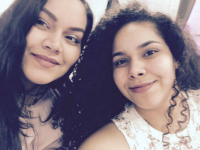 We love to read, share our book hauls and our book reviews so we decided why not start a blog and share that with all of you! 2nd & Charles Trip & Book Haul! Two Days Gone by Randall Silvis Book Review + Giveaway! Share book reviews and ratings with Helen-Marie, and even join a book club on Goodreads.